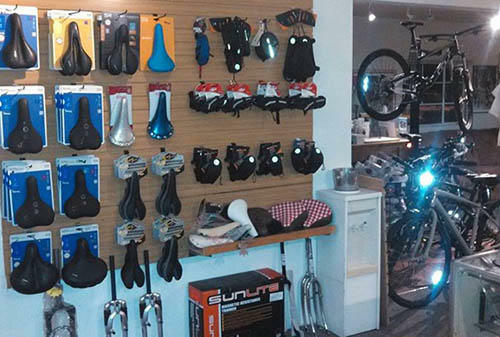 Come see why RC Bicycles stands out from all the others in town. 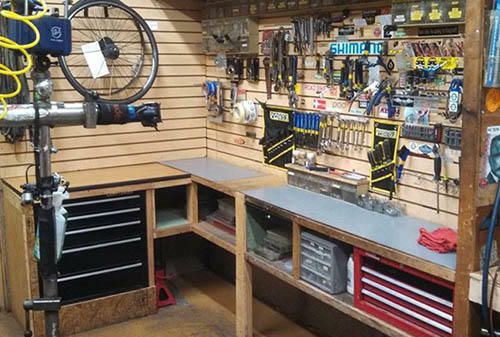 We do service and repairs, new bike sales, used bike sales, and storage for your bike! 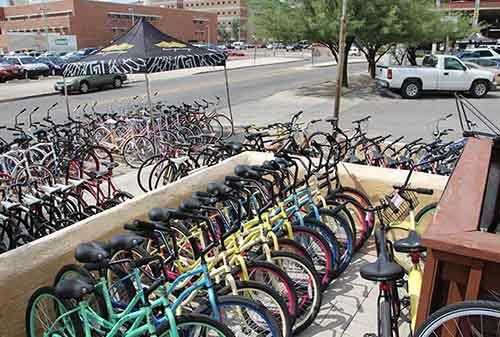 Our used bikes start at only $150! 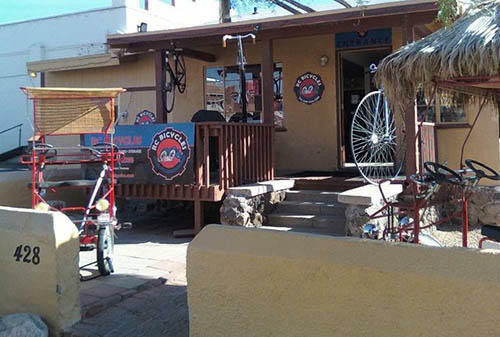 When we service your bike we handle with care and patience to give you the best experience possible. 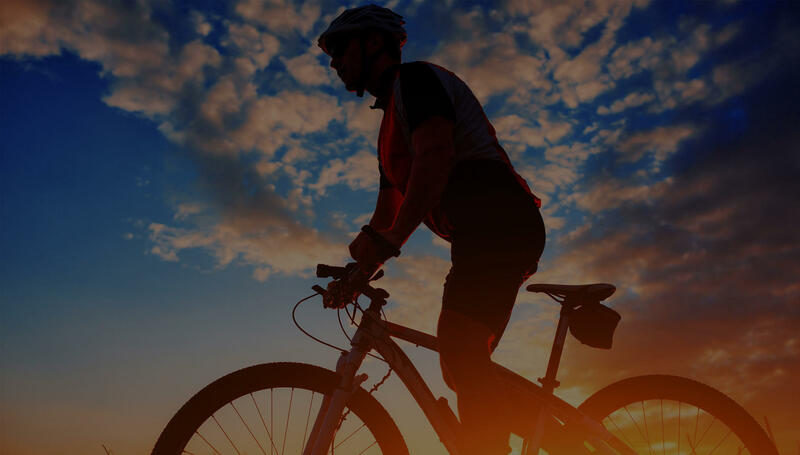 We also strive to have your bike repaired and back to you as quickly as possible. Stop in today to see what specials we have going on today!